How is your ideal city? 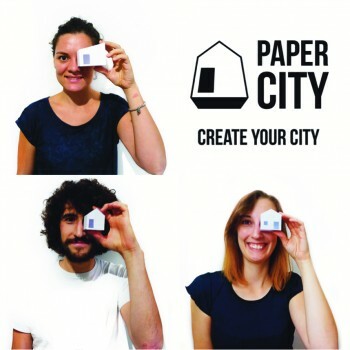 With Paper City we'll build and technologically animate the cities of our dreams using lights, sounds, circuits and sensors. A fascinating, playful and creative activity between art and design. Paper City are Giulia Poli, book designer, Fabio Prestini, illustrator and graphic designer - both working at Laboratori Didattici di Fabio e Giulia - and Enrica Amplo from Tata Robotica. The project was created with the aim of promoting desgin, co-planning and new technologies areas, as well as sensitizing people to civic and environmental responsibility.